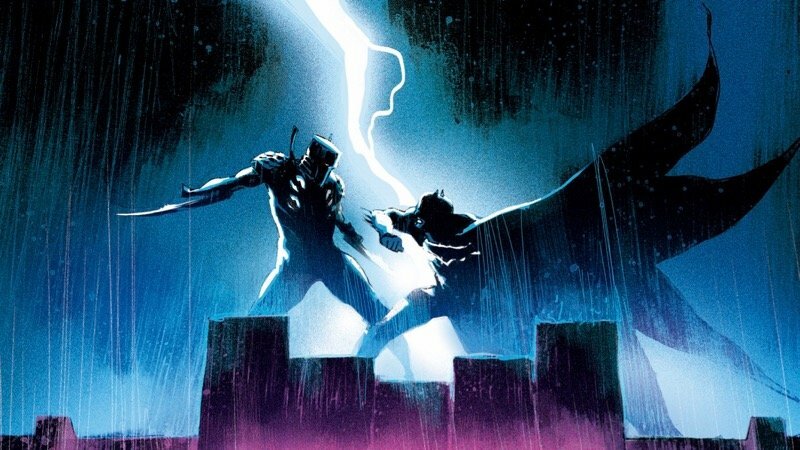 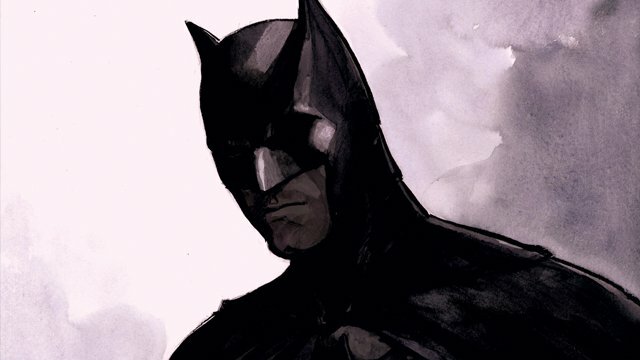 Detective Comics finally reaches a major milestone for Batman in DC Comics’ newly released solicitations for March 2019. 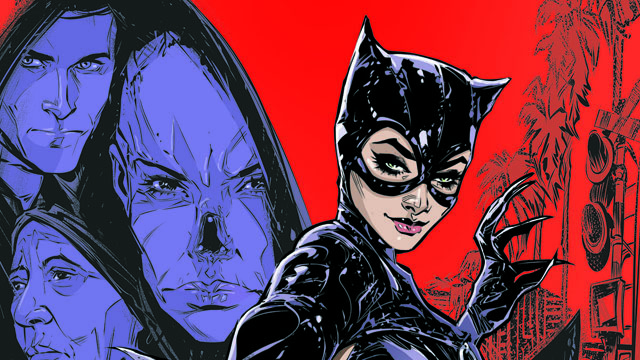 Detective Comics #998 and #999 are going to prepare fans for Batman’s next milestone, as Mera, the Female Furies, and more head to comic shops in February. 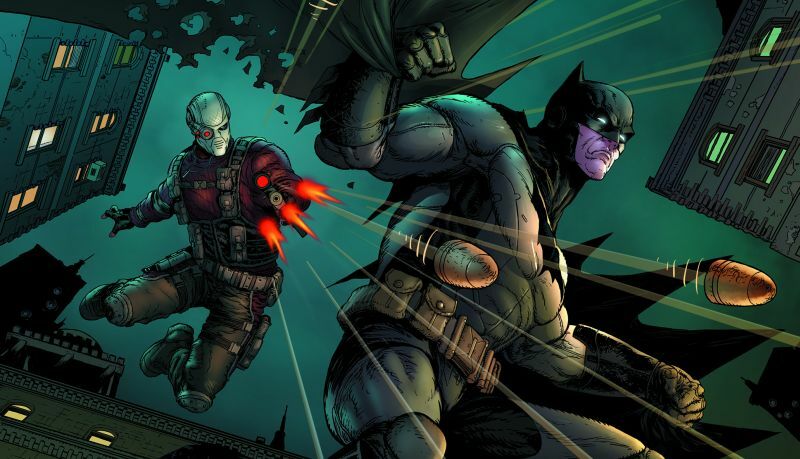 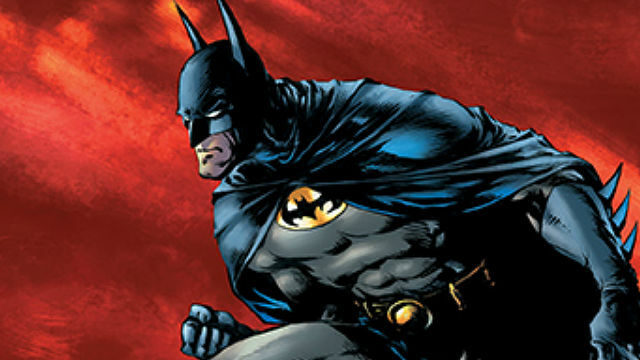 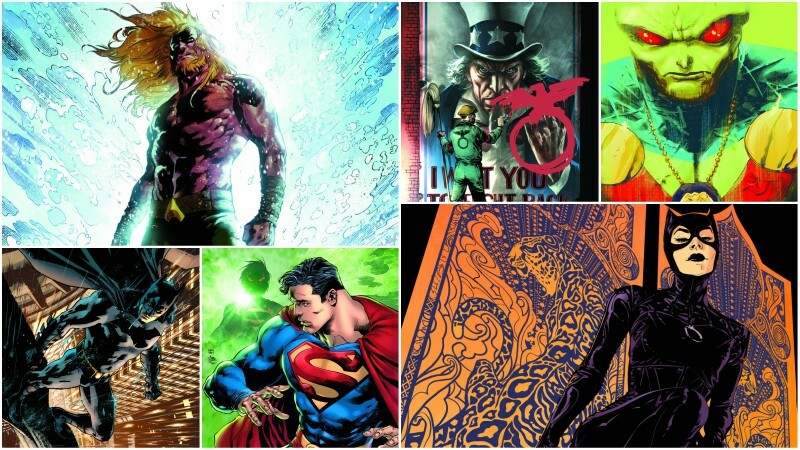 Featuring over 100 images of new releases from DC Comics! 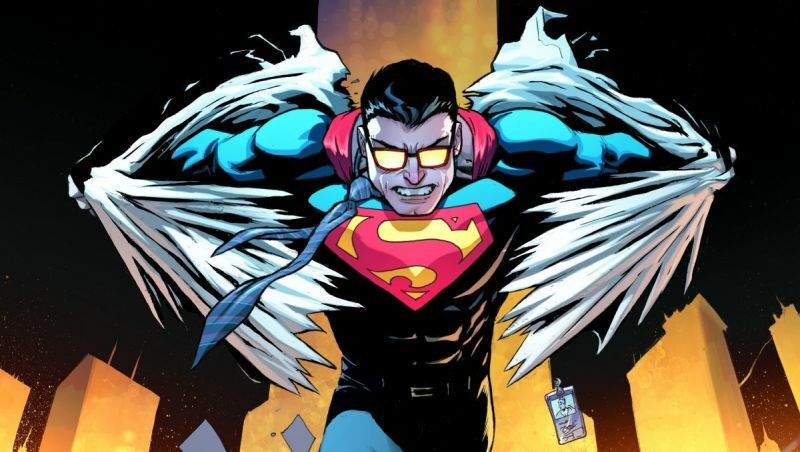 The Full DC Comics November 2018 Solicitations! 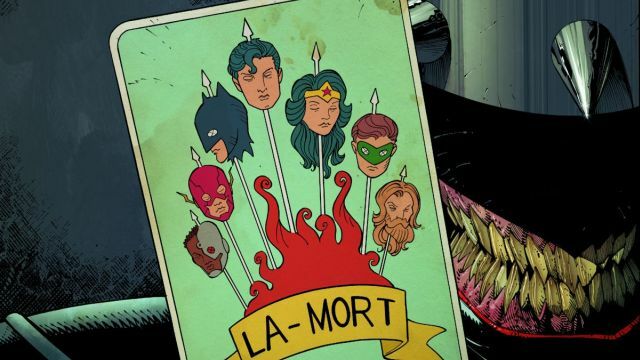 Grant Morrison returns with The Green Lantern #1! 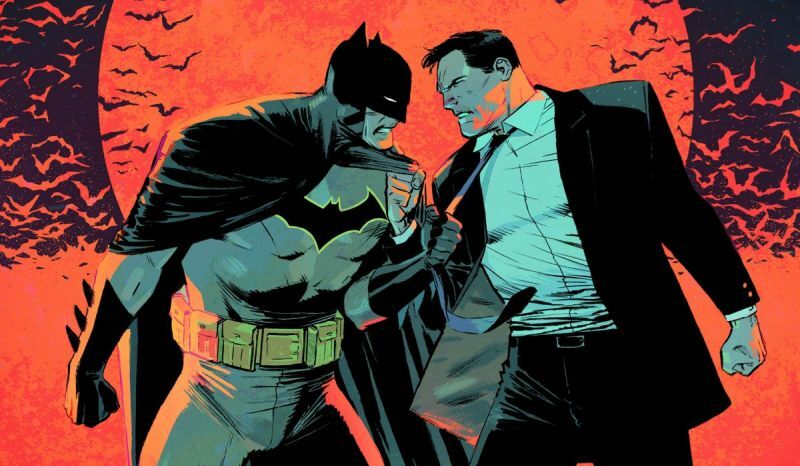 The Full DC Comics September 2018 Solicitations! 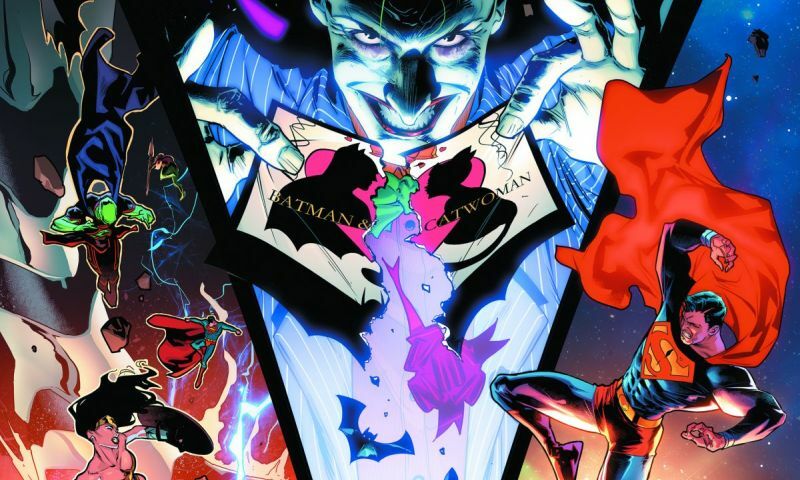 The Full DC Comics August 2018 Solicitations! 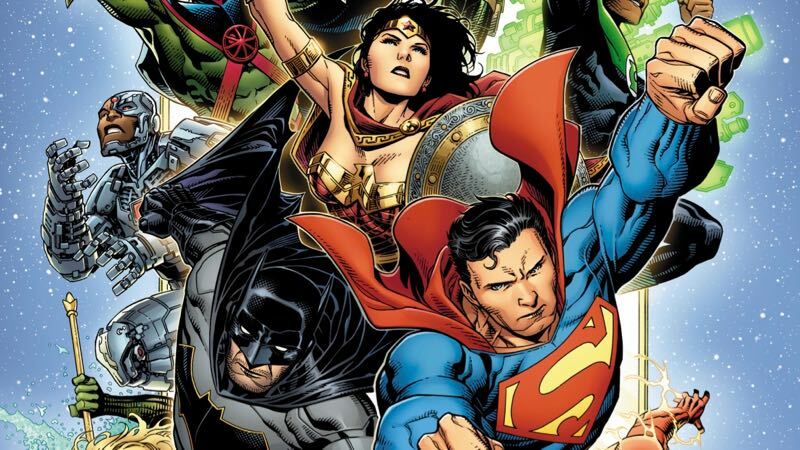 The Full DC Comics July 2018 Solicitations! 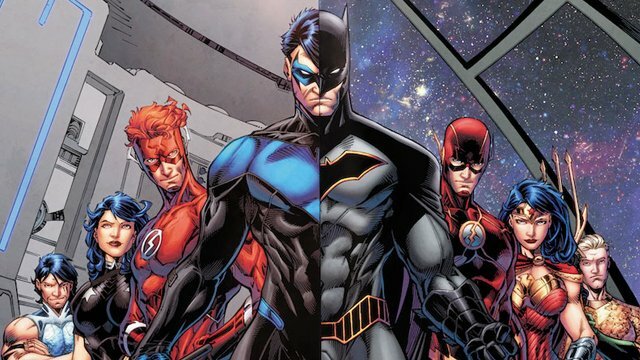 The Full DC Comics June 2018 Solicitations! 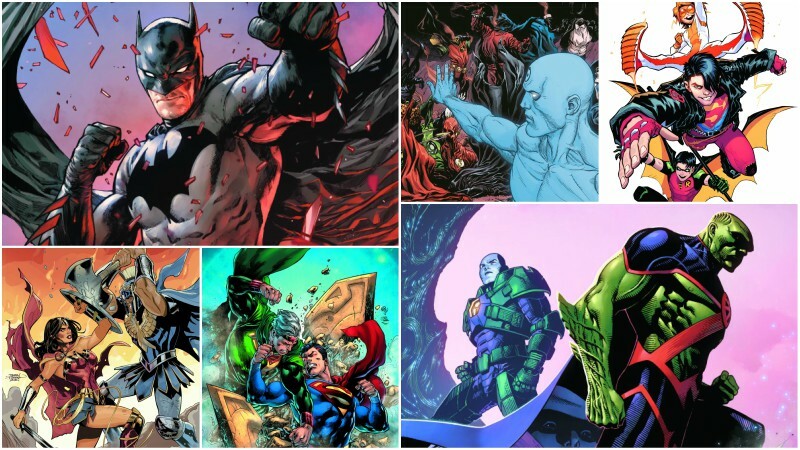 The Full DC Comics April 2018 Solicitations! 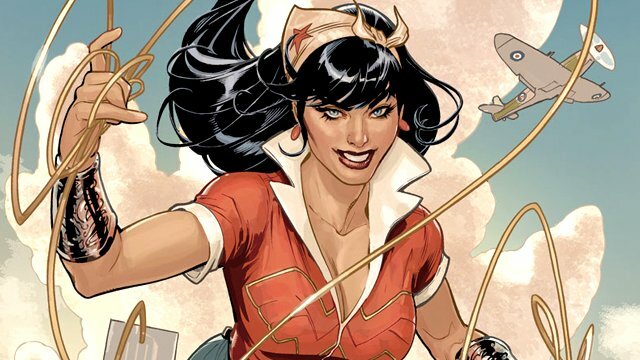 The Full DC Comics February 2018 Solicitations! 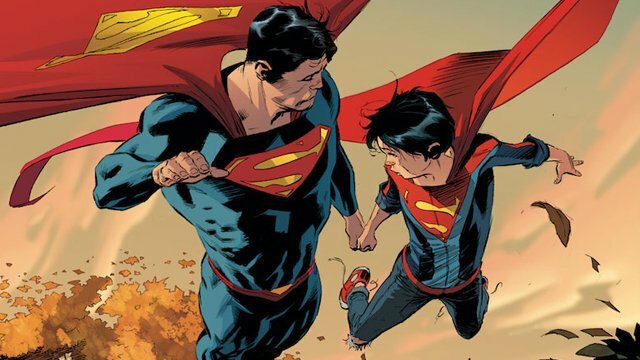 The Full DC Comics January 2018 Solicitations! 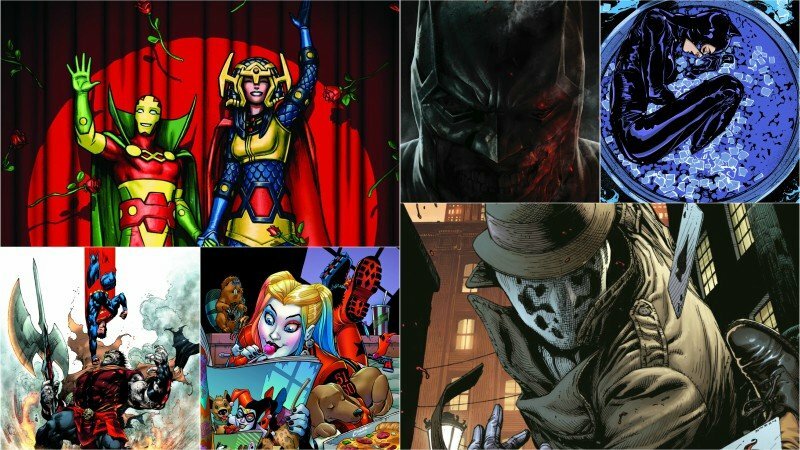 The Full DC Comics December 2017 Solicitations! 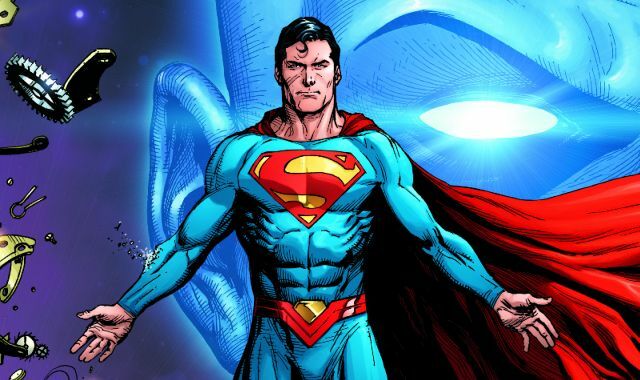 The Full DC Comics November 2017 Solicitations! 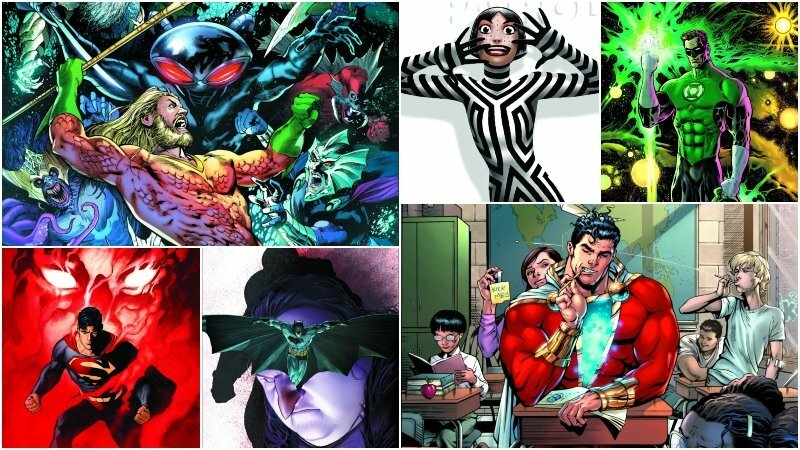 The Full DC Comics October 2017 Solicitations! 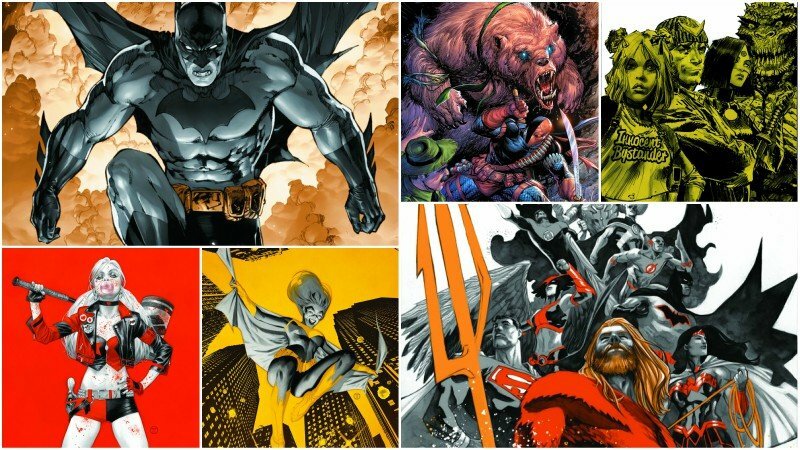 The Full DC Comics September 2017 Solicitations! 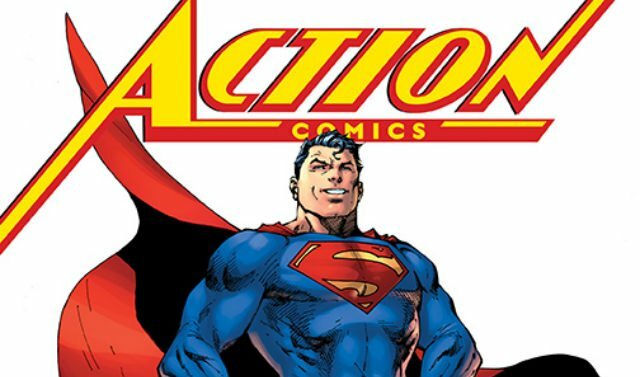 The Full DC Comics August 2017 Solicitations Have Arrived! 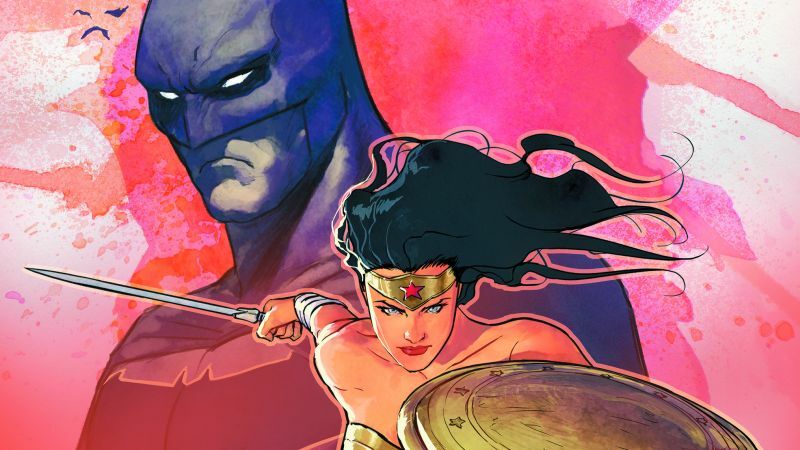 The DC Comics July 2017 Solicitations Are Here!